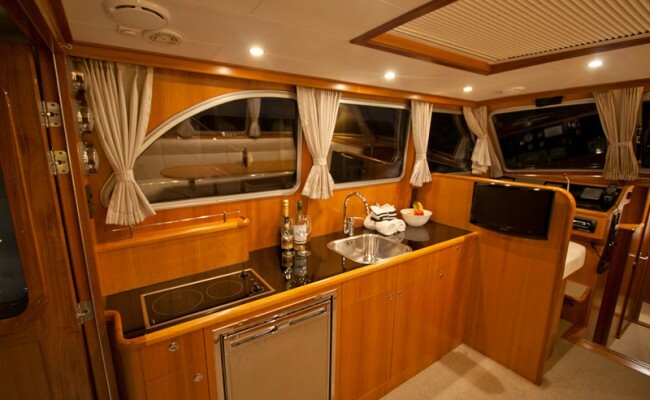 Boating Holidays in Friesland – Holland, The Netherlands! Your holiday will be a cruise through one of the most beautiful areas of The Netherlands. These are the Frisian waters, the largest connected Lakeland area in Europe. 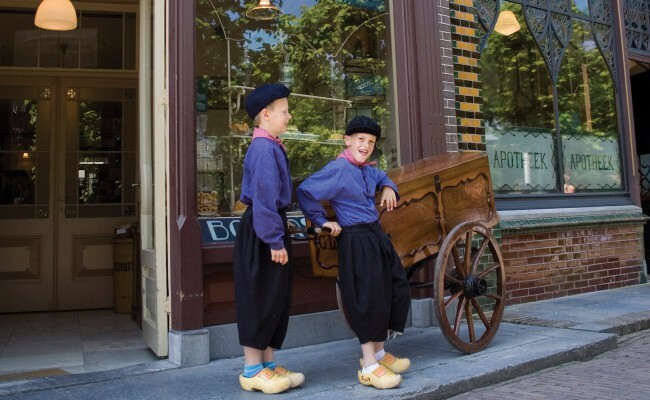 The combination of relaxation, space and typical Frisian villages provide satisfying holidays for both young and old alike. 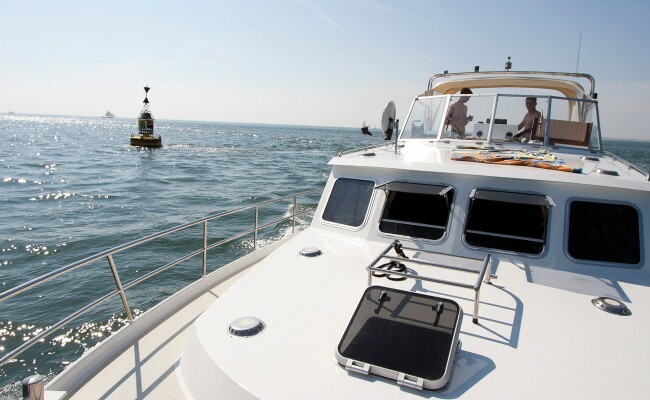 Is a boating holiday in Friesland a dream for you? We would like to help to realize your dream. 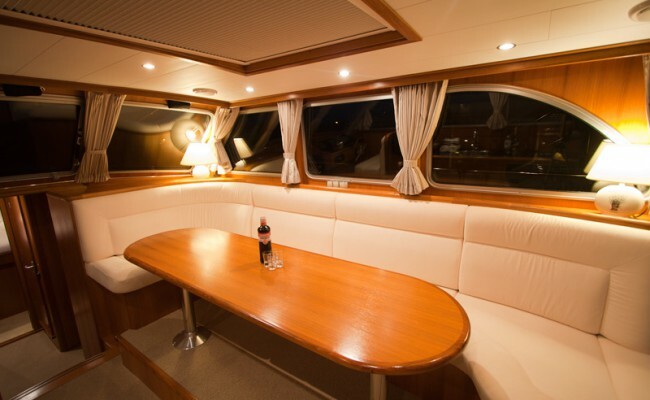 With over 17 years experience in boat charter, we will provide you with an unforgettable holiday. Our modern hire fleet with its well-maintained boats is waiting for you! In The Netherlands you don’t need a license for a motorboat which is less than 15 meters long and doesn’t go faster than 20 km per hour. Obviously it is important that you are aware of the boating regulations. 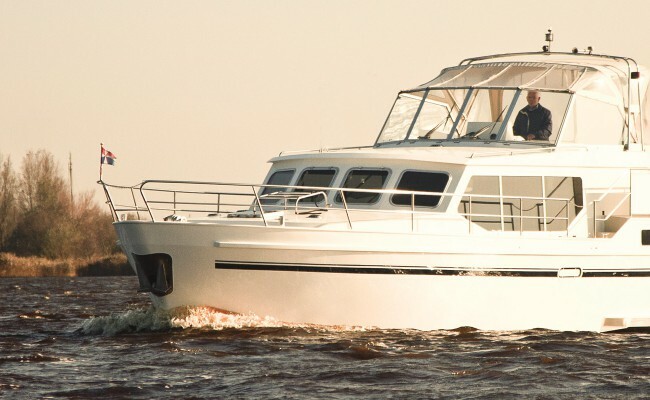 These can be found on our website under “Cruising Rules on the Water”. For novices we have a number of instructors who can teach you to be a good helmsman within three to five hours. The crew also receives instruction about mooring and how to deal with this technique, including handling ropes. We do charge for this instruction so please ask about the costs. A bicycle/boating holiday is an active, relaxing and comfortable way of enjoying your break. 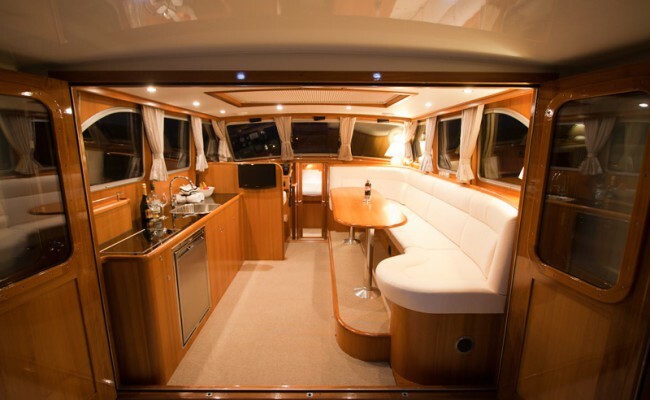 Live comfortably aboard your own “private” boat and cruise the beautiful waterways of Friesland. Combine this with the many cycle routes through the most beautiful regions of Friesland and you will experience an unforgettable holiday. GJS Yacht Charter offers families, couples or groups these unique, active and relaxing bicycle-cruises on and around the waterways of Friesland. Our website offers many ideas and tips for your bicycle trips from our hire boats. We like to help our clients to plan their holidays; do not hesitate to contact us by phone or email. A bicycle on board is ideal for reaching all the beautiful places in the area. A bicycle is also handy for shopping or visiting a museum, amusement park or ‘oasis’-style indoor pool. This is possible with us; we hire comfortable and easy-to-ride bikes. For conditions and reservation of hire bikes please contact us by phone or email.